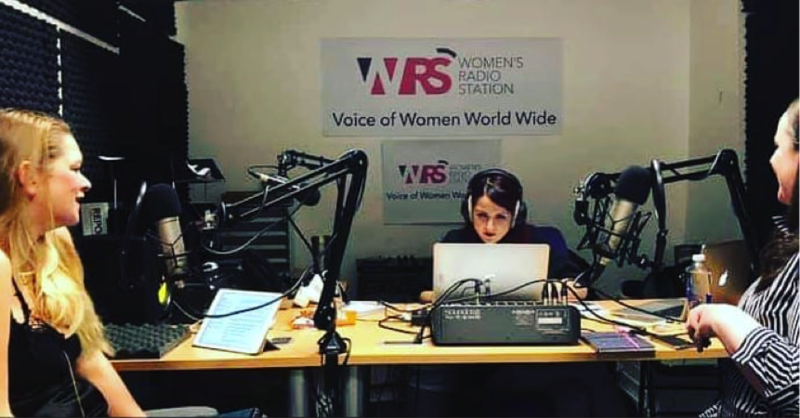 Founded by Howard Jameson, Women’s Radio Station launched in 2018 with a very personal mission at heart, which it still upholds one year later. Jameson’s endeavor comes at a turning point in the position of women in broadcasting as Anne Karpf observes in the Guardian. Throughout history, women in broadcasting have been victims to ‘prejudice, vitriol and fear’ in a profession that was dominated by the culture of patriarchy. In the early 20th Century, Women in the radio were indicted for conveying too much personality through their voices in comparison to their male counterparts. Throughout history, women in broadcasting have been victims to ‘prejudice, vitriol and fear’ in a profession that was dominated by the culture of patriarchy. In the early 20th Century, Women in the radio were indicted for conveying too much personality through their voices in comparison to their male counterparts. In recent times, women account for only 20% of broadcasters in media in the UK with less than 5% of women in media and sound engineering. So the launch of Women’s Radio Station in 2018 is certainly an effort to break down these barriers as a network run solely by women in every capacity as well as offering internships for university graduates. So the launch of Women’s Radio Station in 2018 is helping to normalise women in the radio industry. 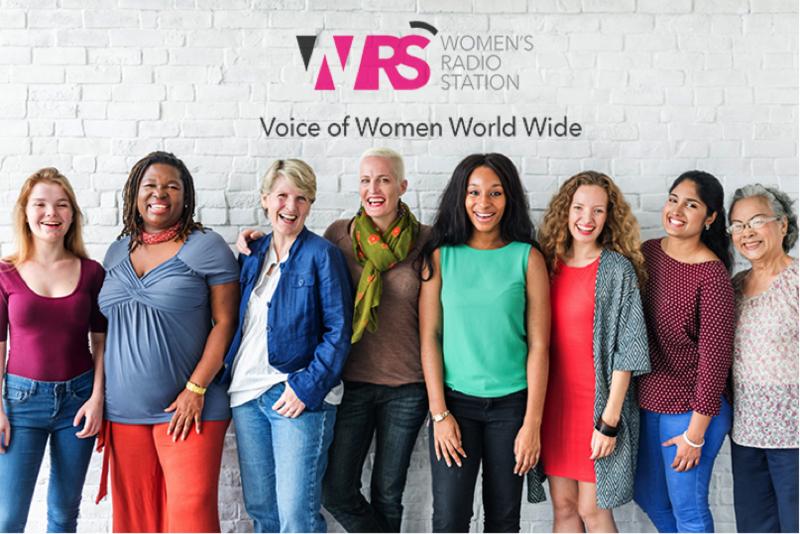 As an internet-based radio station made for women, run by women, Women’s Radio Station aims to ‘educate, empower and entertain all ages, genders and cultures’. 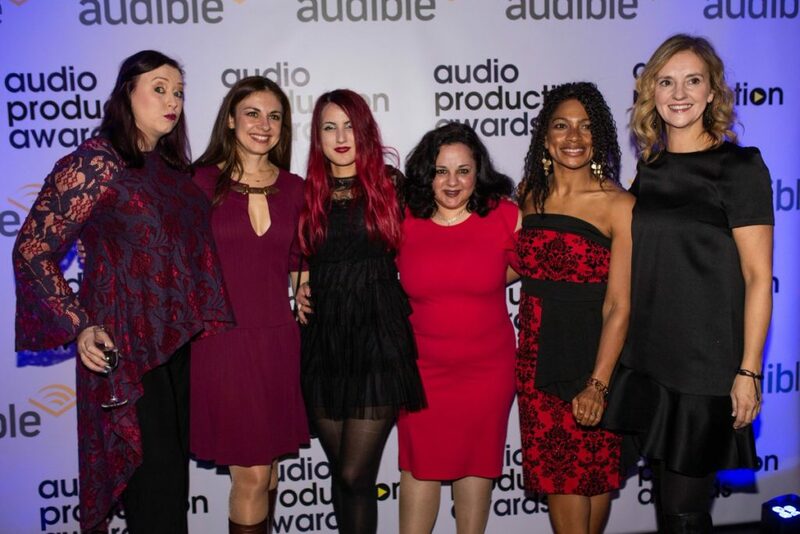 With such a strong ethos towards strengthening intergenerational and intercultural relations, by utilising the power of the internet, Women’s Radio Station has been able to source a diverse group of over 20 talented presenters, across all ages and backgrounds, to lead shows that covers a broad range of topics including music, business and health. The station, which has also been nominated for three awards, is run as not-for-profit registered organisation, also has a strong social presence outside of social media and directly contributes to the betterment of society by offering free advertising for charities that cannot usually afford to advertise on mainstream platform and sponsorships for businesses. 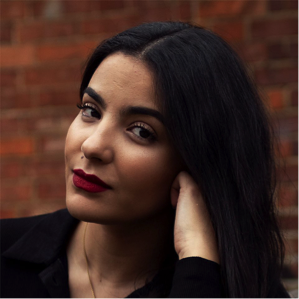 After graduating with an economics and politics degree, Deana Hassanein felt completely lost about what to do career wise. All she knew is that she liked to learn, TALK and inform people. One thing that she is passionate about is raising the public’s awareness on how the education system is not preparing young people for the real world. As a means to combat this issue as well as champion other causes related to young people, Hassanein created Teen Talk to cover all things related to the struggles of adolescent years! 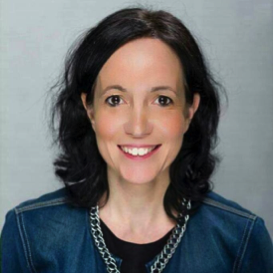 Timea Kadar, is an internationally renowned marketing expert, she is a regular speaker at conferences and a published author on brand building and public relations. She won two pitch competitions, grew a profitable social enterprise and successfully exited from it. Currently, she runs her content marketing agency, Content Bonum Limited in London. She is the license holder of TEDxRotherhithe with the theme “Outside the Box”. 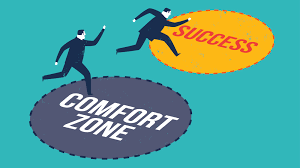 In the series, Women Talking Business, she meets a panel of successful businesswomen, young female entrepreneurs and industry experts to promote best practices and to help great ideas to become viable businesses. Sonya Barlow is a Cass Business school graduate of 2015 and has gone onto work as a Woman in Tech. 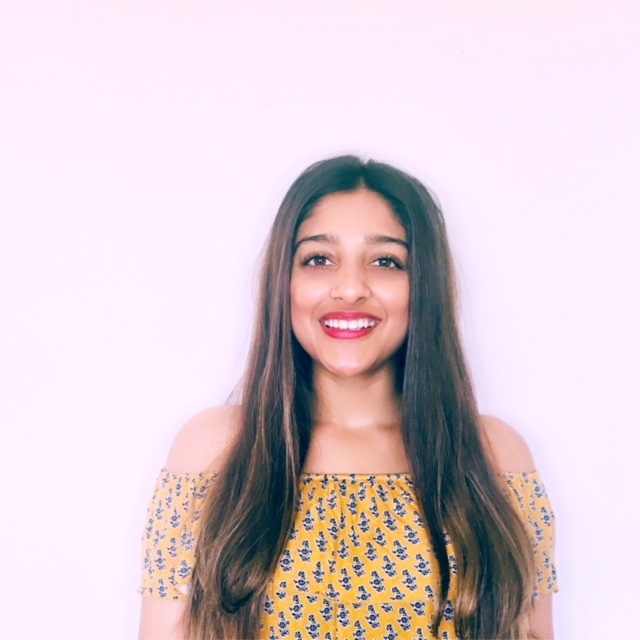 In 2017, she received We are the City’s the rising star award (UK), which led her to launch Like Minded Females (2018), a network which empowers, connects and inspires females. Since the launch, Like Minded Females has hosted 11 events including one in Malaysia, gained 800 members and been shortlisted for 2 national awards. In 2018, Sonya hosted the Women of Silicon Roundabout tech event at Excel London and has been nationally shortlisted for Tech Business Women of the Year PWC. Sonya is also a public speaker, confidence coach and advocate for female rights, representing BAME individuals and Women of Colour. By 2020, the station also plans to begin a stage tour in London soon as well as a double decker bus tour. The purpose of the bus will be two-fold; it will first act as a ‘support and help hub centre service’ for women, while secondly presenting shows live from the top floor. But in the mean time you can tune into their shows live on Facebook and YouTube on Mondays and Tuesdays or tune on the website as the shows are not pre-recorded. Tranquillity Base Hotel and Casin-oh? Previous story UNBREAKABLE, SPLIT, GLASS; A mosaic that throws stones in glass houses.